Discussion in 'Ad Campaigns' started by khyrk, Jun 12, 2009. Tim McGraw is celebrating his roots this summer with Southern Blend by Tim McGraw, a new permanent addition to his fragrance franchise with Coty Beauty. McGraw’s first scent, McGraw by Tim McGraw, launched in August and reportedly racked up sales of more than $40 million in its first year on counter. McGraw takes his FiFi’s as modestly as his three Grammys, 11 Academy of Country Music awards, 11 Country Music Association awards, nine American Music Awards and three People’s Choice awards. “You always hope for a great career when you get into this, but it’s always in the back of your mind that you could end up delivering pizzas,” said McGraw with a laugh. The juice, created by McGraw and Richard Herpin of Firmenich, has top notes of grapefruit, star anise and bergamot; a heart of lavender, violet leaves and whiskey accord, and a drydown of vetiver, amber and tobacco. Three sizes of eau de toilette will be offered: 0.5 oz. for $17, 1 oz. for $23 and 1.7 oz. for $30. 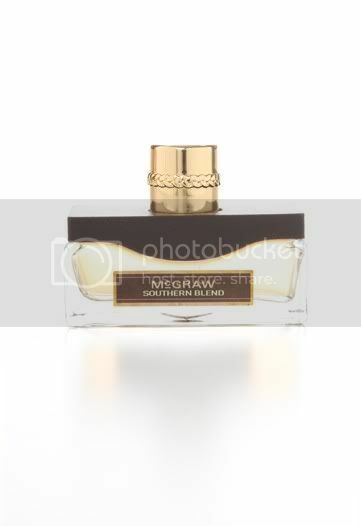 The bottle shares its shape with McGraw’s eponymous first fragrance, although Southern Blend has a gold cap (the original scent’s cap is silver). The warm brown outer carton features the fragrance’s name and logo on one side and a shot of McGraw and the fragrance on the other. Like McGraw’s first scent, Southern Blend is expected to find its sweet spot with men 25 to 55 years old. The scent will be available in about 20,000 mass market doors in August. Advertising, shot by Michel Comte, features McGraw relaxing on his porch at home. It will begin breaking in September magazines. While McGraw and Mormoris declined to discuss sales projections and advertising spending, industry sources estimated Southern Blend could do $15 million at retail in its first year on counter. McGraw has a solid schedule for this fall. “The Blind Side” — which also stars Sandra Bullock and Kathy Bates — is scheduled for a Nov. 20 release, and his new album, “Southern Voice,” is also on November’s calendar. A new tour will kick off in January, and McGraw is reading scripts and fielding calls about new movies. “It’s like finding songs,” he said of the script reading. “You have to have a strong feeling for the role, and of course it has to match up with the time available. But acting makes you better at everything else creative you’re doing. 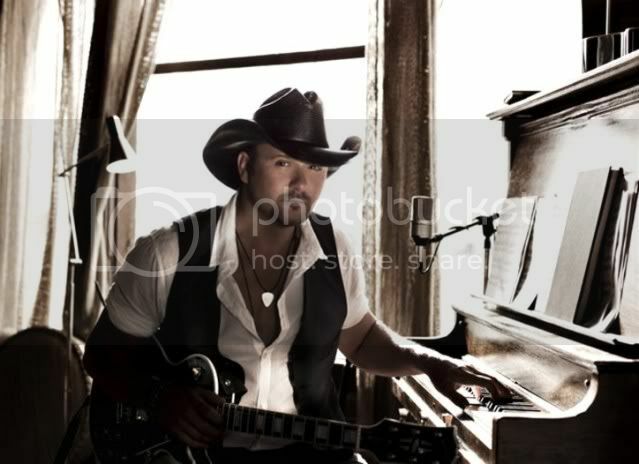 It’s another outlet.” McGraw noted that he and his family will move into a new home in the Nashville area this fall, too. But he’s not complaining about being busy: “It sure beats the alternative!” he said with a chuckle. cmon now....then again celeb fragrances have a specific market that is very dependable. I am not going to buy a celebrity fragrance until Shat by William Shatner hits stores. I'm indifferent to celeb fragrances. Heck, it gives them more profit I guess and they can use their image to sell. Maybe it's just me, but I rather have a model sell me fragrances.